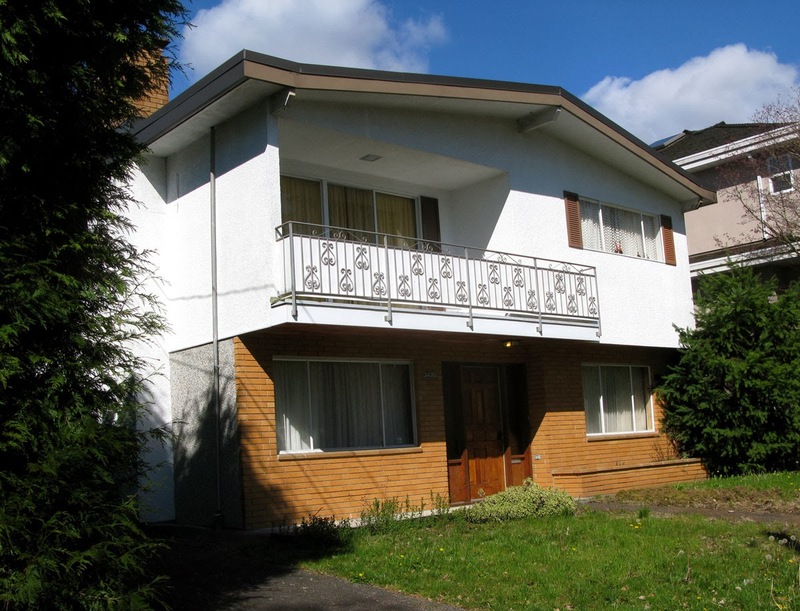 Most "Vancouver Specials" were built between 1965 and 1985 to replace an earlier house on the lot. 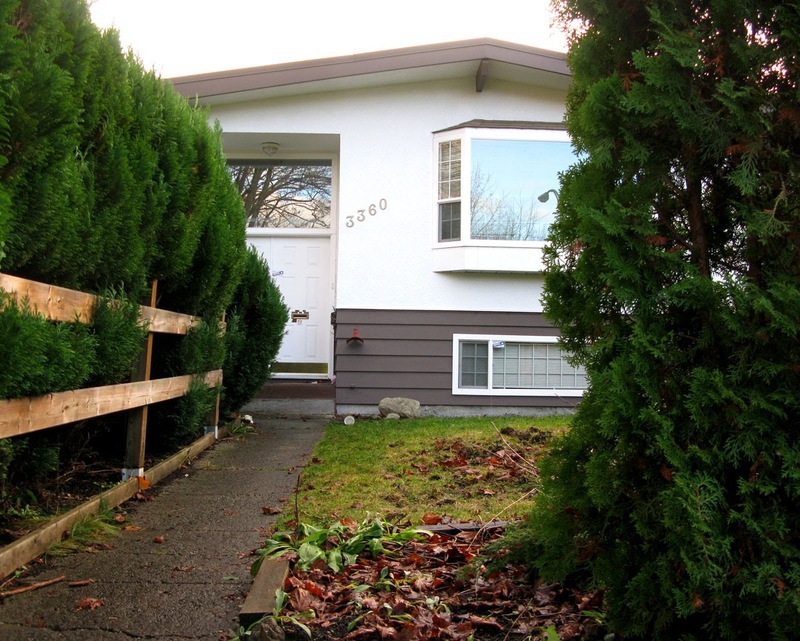 The Dunbar area does not have as many Vancouver Specials as some other areas of the city, possibly because the original housing stock was kept in better shape and in less need of being replaced. Times have changed, and even houses in great condition are torn down these days. The condition of this Vancouver Special may not have been that good. It was for sale at the time this photo was taken, April 2013, and was torn down in the late summer or fall. Address: 3435 West 40th Avenue. Vancouver Specials can have a large interior space and recently, they are beginning to be considered vintage and even cool; here's a link to how they can be renovated.